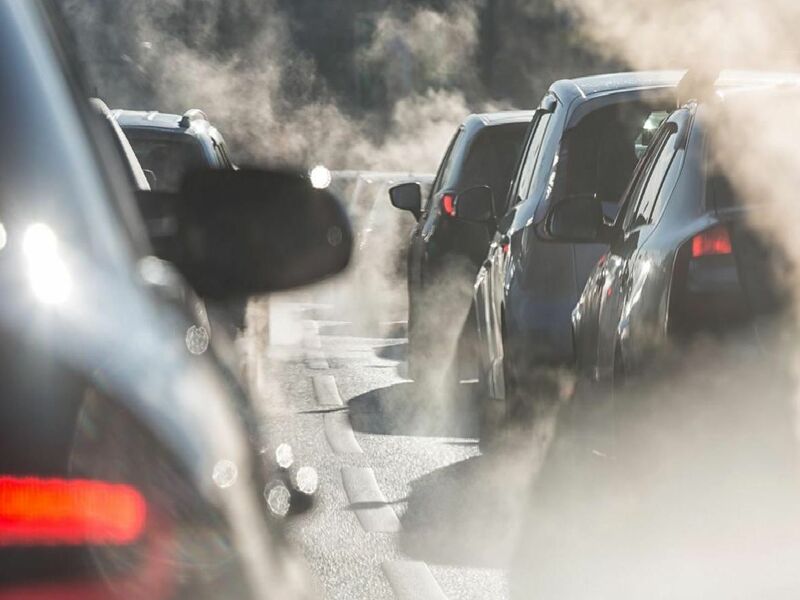 Data has been released showing which parts of Northampton have the highest levels of nitrogen dioxide from vehicle fumes. The 13 highest unadjusted readings are below (listed in reverse order) and were taken throughout December 2018. DEFRA will take the average readings across the year and adjust them for things like distance from nearest exposure. Northampton Borough Council is tackling pollution levels by establishing air quality management zones - such as in St James - and is to install rapid charging points for electric taxis at two of its surface car parks later this month. It is also in talks to install more points for general use.